Match colored balls before the roof falls in this puzzle game. Stack the blocks as they fall down the ramp. 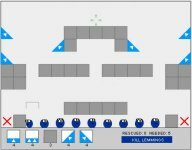 Based on the classic arcade game KLAX. Rotate, Flip and lay down pieces to fill in the puzzle. 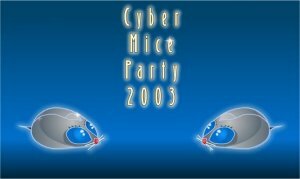 Redirect your mice towards the cheese using whatever you have laying arround the house. Save the Lemmings and help them reach their goal. 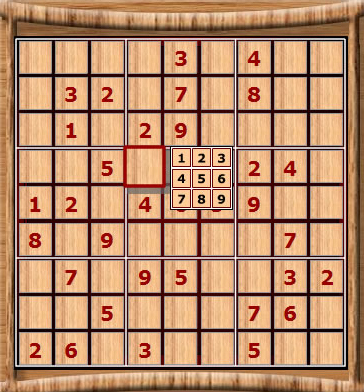 Sudoku is based on the popular Japanese puzzle game. Guide Boxmen through each level, and create new Boxmen to overcome obstacles and reach your goal. Using a special gun, you're able to open portals, which will help you find your way past obstacles. 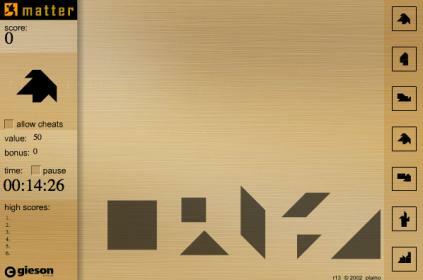 Try to match the object using the available pieces in this Tangram game. 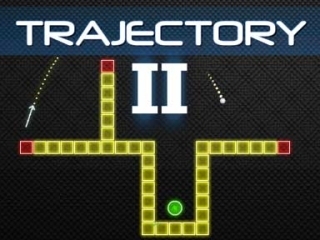 Launch a ball out of a cannon, past obstacles and into a basket. 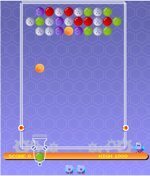 Bounce balls to the goal using angle and power in this physics based game. 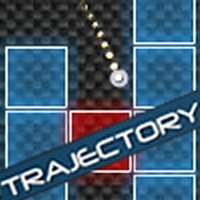 Bounce balls to the goal using angle and power in this physics based sequel. Balance the weight on the tip of your finger, but don't let it tilt. 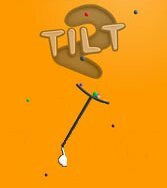 Balance the plate on the tip of your finger, while catching falling balls, but don't let it tilt. 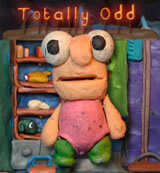 Guide Mr. Claybert through a totally odd adventure to solve puzzles in this claymation game. 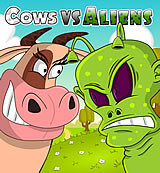 Blast the Aliens off the screen, while getting the cows safely to the grass. Snail Bob makes his way to his new home. 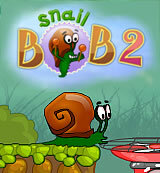 Snail Bob travels to his grandpa's birthday party. 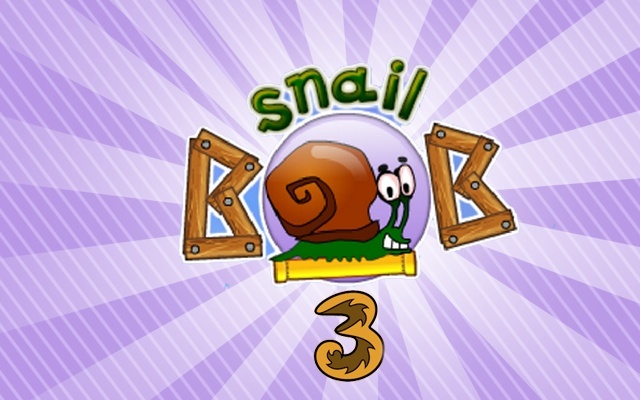 Snail Bob travels to the museum with his grandpa, and gets pulled through a magical portal by a wizard into ancient Egypt. 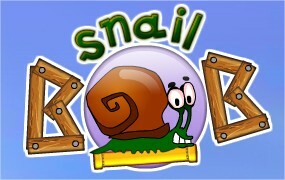 Help Snail Bob find his way back to his grandpa.